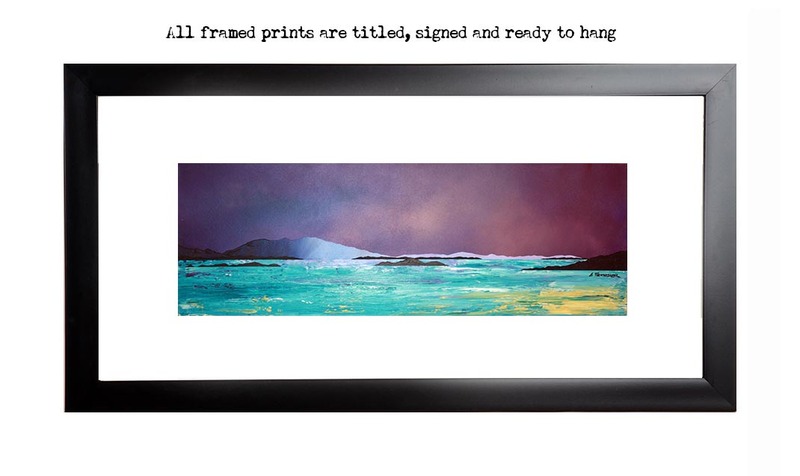 An original abstract, atmospheric landscape painting of Crinan Dusk, Argyll, Scotland. Original painting has sold. A range of prints are still available.